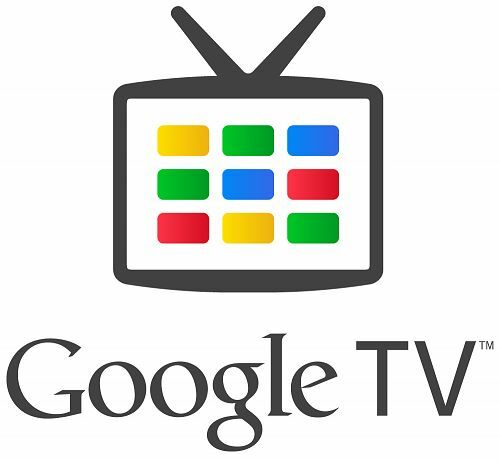 We have seen a few updates for Google TV in the recent past including a large update back in March. Yesterday @GoogleTV tweeted some exciting news for today, and for the future. A decently sized minor update is rolling out now and should be hitting Google TV devices over the next few days. Then they mention something major coming soon. The important part about this seemingly innocent tweet is they mention a “bigger update” is coming soon in the weeks ahead. This, we all know will be Honeycomb. I guess we don’t “know” this will be Honeycomb but what else is major and coming soon. We’ve seen Honeycomb for Google TV leaked a few times and we mentioned the first major leak back in August, then last week a much better Honeycomb build was also leaked for the Logitech Revue. What we don’t know is what devices will get this bigger update that they’ve mentioned is coming soon but most likely the Logitech Revue will be one of the first, if not the first device to get updated to Android Honeycomb for Google TV. We have also spotted a few Sony Google powered TV’s also running the update so it’s safe to assume they’ll be on the list too. Exciting times for Google TV users, I can’t wait to see what Honeycomb and then Ice Cream Sandwich brings to the world of Android. Now might be a good time to go snag the Logitech Revue for just $99.